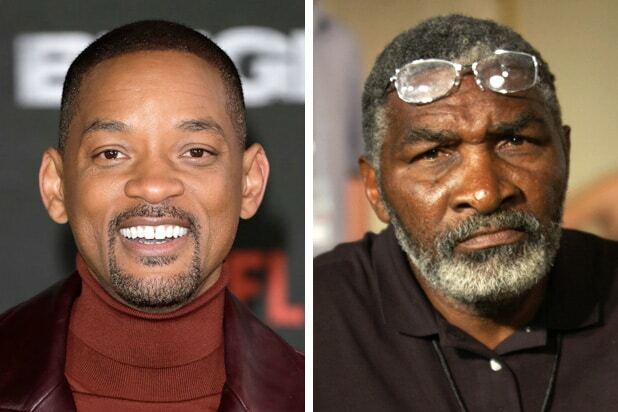 Warner Bros. is in final talks to acquire “King Richard,” a biopic starring Will Smith about the life of Richard Williams, the father of tennis greats Serena and Venus Williams, an individual with knowledge of the project told TheWrap. Zach Baylin wrote the spec script for the film that has Tim White and Trevor White (“The Post”) as producers under their Star Throwers Entertainment banner, along with Smith, who is producing for his Overbrook Entertainment banner. Allan Mandelbaum and Caleeb Pinkett are executive producers on the film, and Mary Solomon and Rick Rickertsen are serving as co-producers. “King Richard” is the story of how Williams overcame adversity and trained his two daughters on the streets of Compton, California to become among the greatest tennis players in the history of the game. “King Richard” was the subject of a minor controversy when online critics said that Smith was too light-skinned of an actor to portray the dark-skinned Williams. Smith recently dropped out of “The Suicide Squad” and is next set to star in Disney’s live-action remake of “Aladdin” as the Genie. Deadline was first to report the news of the bidding war.